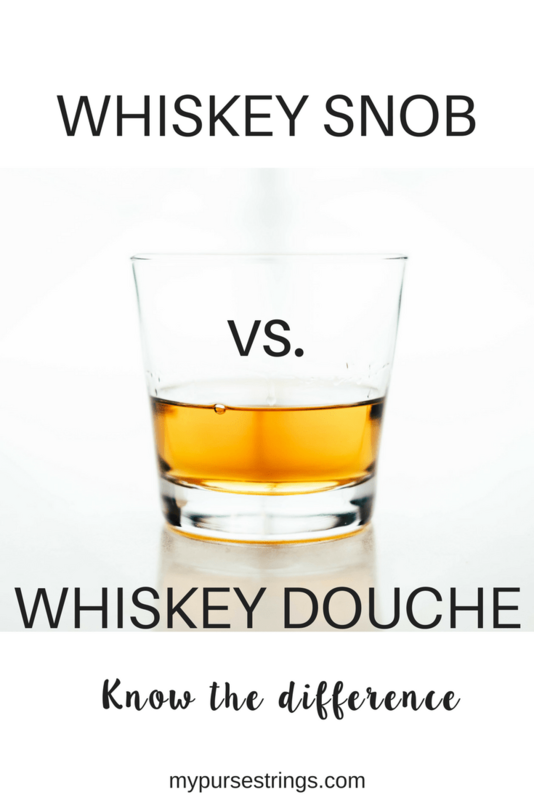 Are you shopping for a whiskey snob or a whiskey douche? While the two are close cousins, finding a holiday gift for them requires vastly different strategies. In short, the whiskey snob is out to please himself with a whiskey he enjoys. The whiskey douche is out to make a statement about enjoying whiskey. While I’d like to fancy myself a whiskey snob, I’m well aware of the paradoxical nature of this post. 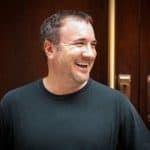 The very act of proclaiming I’m a whiskey snob, let alone detailing the differences between snobbery and douchery, squarely places me in the douche camp. I’m OK with that. And, if you’ve decided the loved one you’re shopping for is a douche, you should be OK with that too. Snobbery 101: One big ice cube melts slower than many small ones, so your whiskey doesn’t get watered down. This silicone tray provides your snob with everything he needs. The douche knows cube-shaped ice cubes are passé. This giant ice ball maker has the exact same effect as the big cubes but with a much hipper and more circular aesthetic. The true 21st-century whiskey douche will also appreciate chilling stones and metal cubes. Yes, you can adulterate your bourbon and retain snob status. There are hundreds of trendy, over the top bitters. But these are the only three your whiskey snob will ever need. At first glance, this may seem like a douchey accouterment, as you could just use granulated sugar (aka sugar) and avoid crushing a cube altogether. But the snob knows presentation is a legitimate part of the tasting experience. 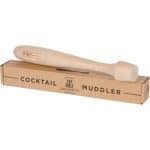 His Old Fashioned will empirically taste better (to snobs and douches alike) if seen prepared with a muddler. The decanter is 100 percent douchebaggery. 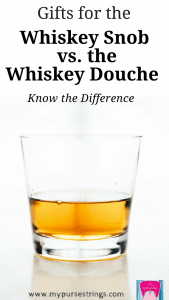 The irony is in the fact that whiskey douches don’t even realize it’s not douchey. Let me explain: If your whiskey is so precious that it’s worthy of a pretentious display, it’s actually more pretentious to keep it in the branded bottle from whence it came. But it’s their intentions that count, keeping it firmly in the douche camp. If there’s remaining doubt as to whether the decanter is for douches or snobs, know that it introduces oxygen, destroying a good dram. It’s for douches. There are many douchey pours that are enjoyed by snobs. And even more snobby pours that are enjoyed by douches. A true whiskey snob knows that taste is subjective and a line shouldn’t be drawn. But as I’ve already confessed, I’m a bit of a douche. 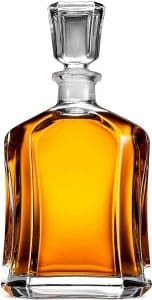 My wife, Michelle, started writing a Holiday Gift Guide for Whiskey Drinkers. Being a lifelong whiskey fan, I asked her if I could write the post myself. I’m not sure this is what she had in mind. Please direct any and all complaints to me. If wine is more your drink of choice, check out her Holiday Gift Guide for the Wine Lover.